Stream anime episodes online for free, Watch One piece Episode 37 English version online and free episodes. Anime Episode guide One piece Episode 37 English dubbed You Dirty Rat! When a marine officer under Arlong’s pay confiscates all the money Nami stole over the years, in order to one day buy the village from Arlong, the villagers decide that enough is enough and fight back, despite Nami’s pleads that they don’t and that they’d all be killed. 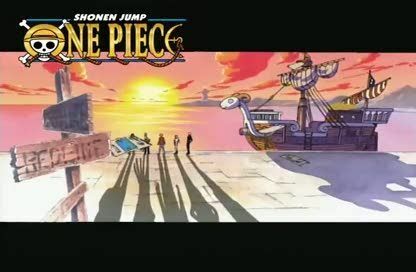 Upon seeing Nami’s sorrow, the Straw Hats head for Arlong Park.